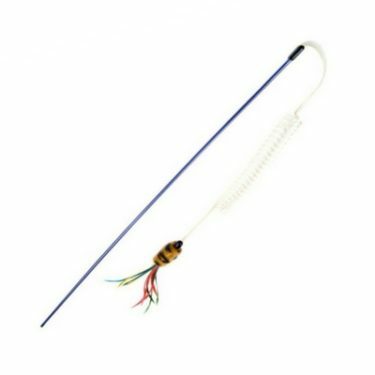 The CatTail Teaser Wand might not look like much right out of the box, but after a single play session with your cat, we promise you’ll both be sold. 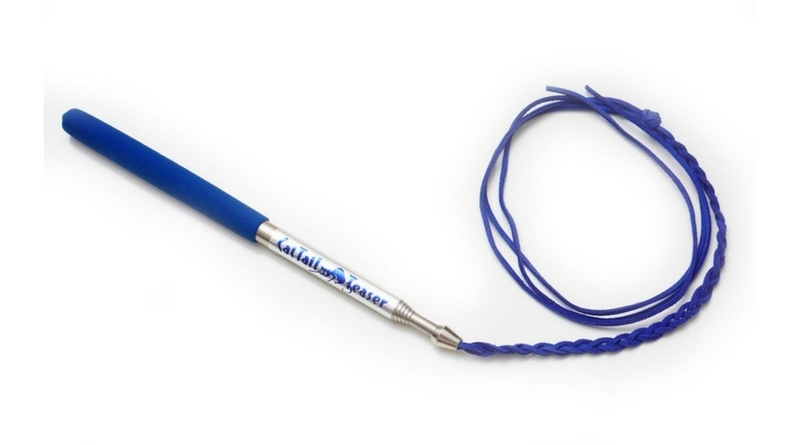 The CatTail Teaser is a heavy-duty expandable wand toy that is built to last. 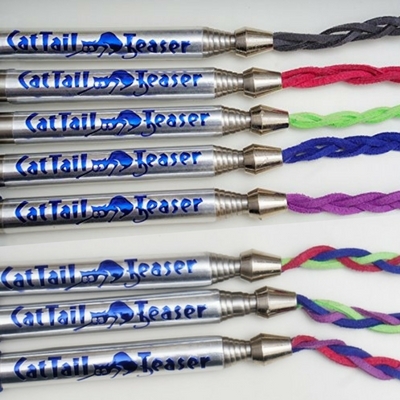 The CatTail Teaser comes in a variety of colors and can be purchased from ShowMeoow or Amazon. 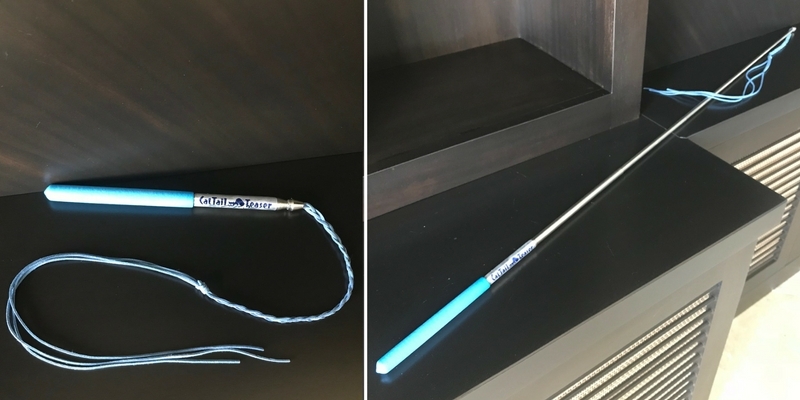 The telescoping aluminum wand measures 10″ when collapsed and can be expanded to 47″ making it the longest wand we’ve seen. 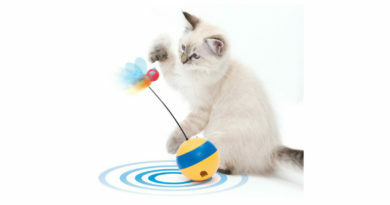 The adjustable length of this wand is very handy when playing with your cat. 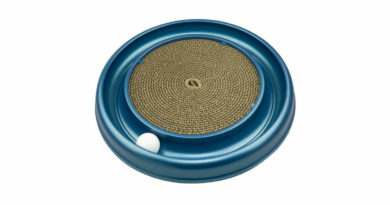 The shorter length makes this toy the perfect teaser for playing with your cat on the ground. 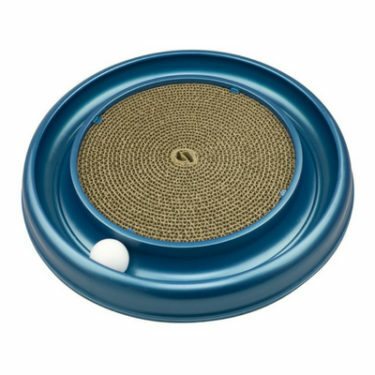 When you really want to get your cat moving, the fully-expanded position works best. 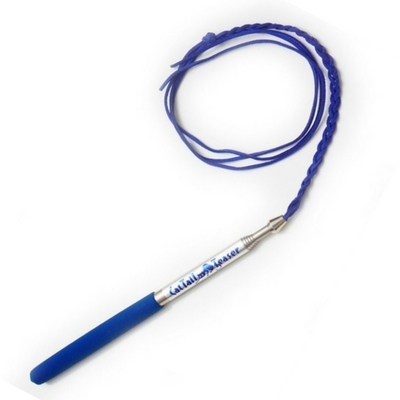 The CatTail Teaser is made of a braided faux-suede cord that is very durable. 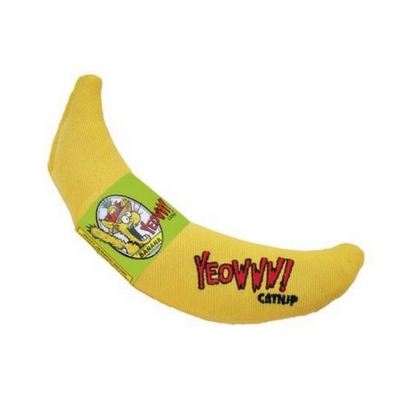 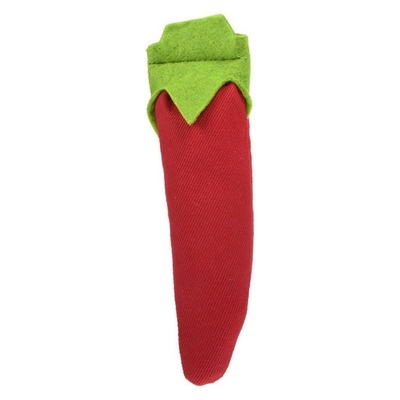 We’re not quite sure what it is about this cat toy that makes it so irresistible to cats. 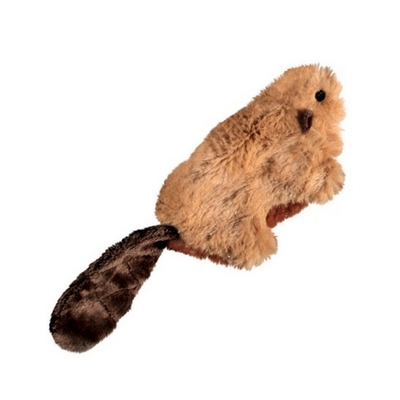 The CatTail Teaser has quickly become Arya’s favorite cat toy in our vast collection. 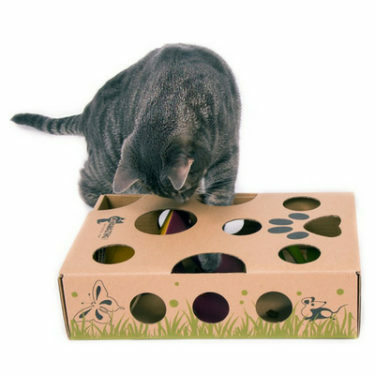 She will meow at the desk drawer where it is stored until I take it out and play with her. 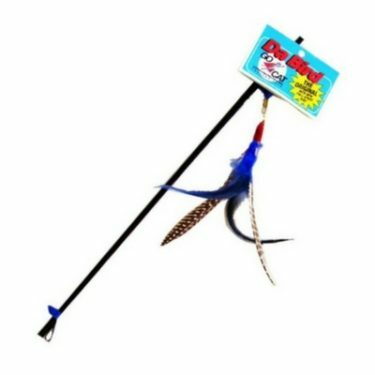 Compared to other cat toys, the CatTail Teaser is so much easier to use because it never gets knotted. 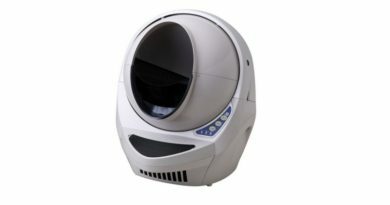 It is also very convenient to store just about anywhere.